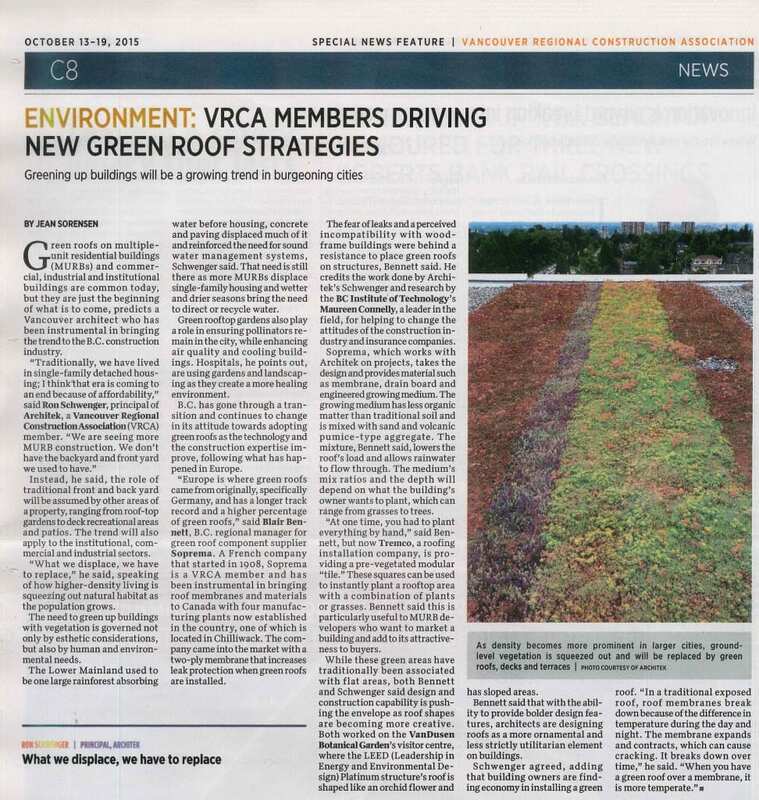 Our initial research established the stormwater, thermal, material, and acoustical performance of green roofs in the Pacific Northwest, but the extent to which these systems actually serve a city’s ecological health remains unclear. In spring 2018, the Centre launched two new projects on the Elevated Lab, titled ‘Technologies and Ecologies’. 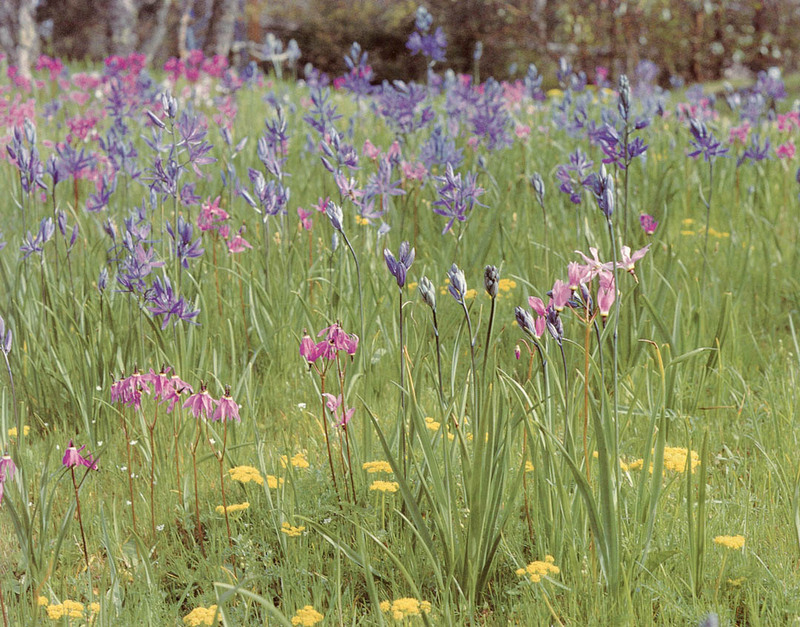 For the ‘Ecologies’ section, the southern half of the deck was planted and sown with 18 species native to the Garry oak ecosystem of coastal BC. 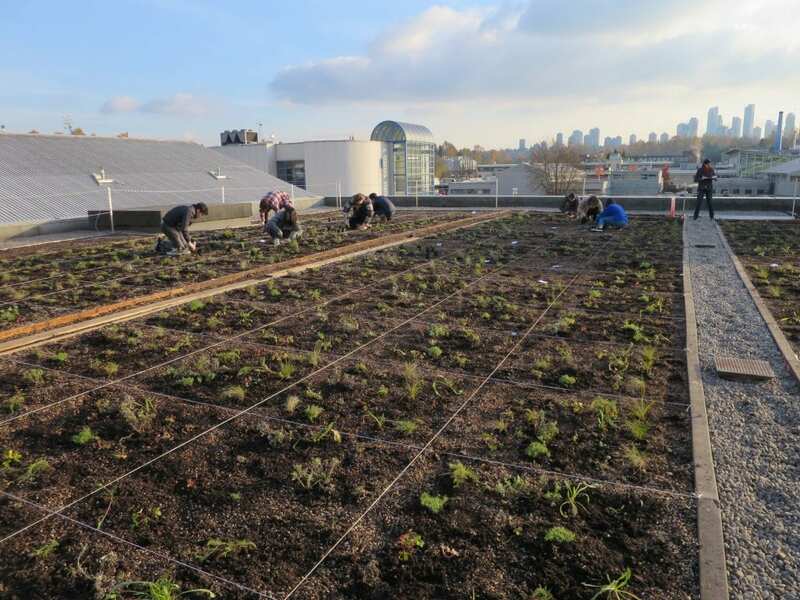 This urban ecology study will advance our understanding of the capacities of extensive green roof systems with respect to community ecology (plants, soils, pollinators), while advancing the practice of regenerative design for healthy cities and ecosystems. Starting in spring 2019, data will be collected on plant performance and pollinator visitation. Our friends from Forestry helped plant 4800 plants. The ‘Technologies’ section will showcase a range of what is possible for extensive green roofs with limited load bearing capacity, including solar panels, a small wetland, food growing, and indigenous designs symbolizing truth and reconciliation. As the access point for the roof, this area features a cedar deck, constructed and installed by Carpentry students and their instructors. The Elevated Lab has served as a collaborative catalyst within and between various departments at BCIT, including Carpentry, Steel Trades and Piping Trades, as well as Forestry and Natural Areas Management, Indigenous Services, Campus head chefs, Campus Planning and Facilities, and more! Under Maureen Connelly’s direction, the Centre has conducted a great volume of original research on acoustical performance of living architecture. Following are a sample of this work.